While this definitely doesn’t come as a surprise to any of us, it’s just nice to hear some kind of official confirmation that the game is indeed in-development at this time. 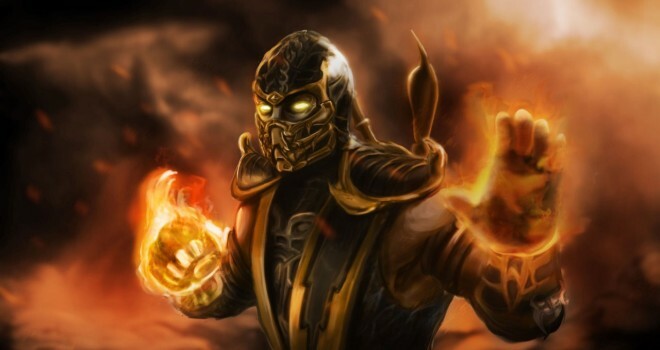 As a Mortal Kombat fan myself, this news has me crazy-pumped. 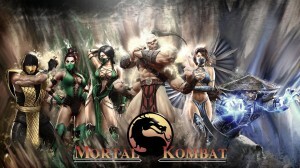 As great as a game that MK9 was, I can’t imagine just how epic Mortal Kombat 10 will be. Stay tuned to GaminRealm for any further update on this game’s development. Never got into Mortal Kombat before… But now may be as good a time as any to look into it.